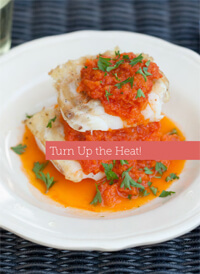 The Flint & Flame Master Cook makes it easier than ever to create mouthwatering recipes without the hassle. It’s ‘hands off’ cooking approach means you’ll have more time to spend with your family rather than cooking for them, and once you own one, you’ll wonder how you ever lived without it. The things you can do with it and the dishes you can create are virtually limitless. 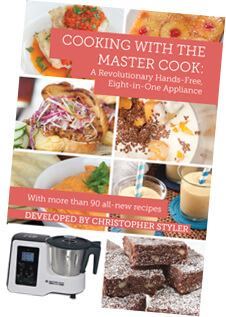 To give you an idea of just how versatile the Master Cook really is, we’ve created a book jam packed with over 90 fantastic recipes you can create quickly and easily. Download a copy of the recipe book here. 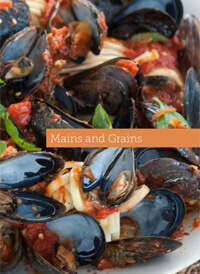 The book is broken into sections, each covering a different group of foods or cooking method. Starting with the basics on how to use the Master Cook it progresses through a wide range of uses and recipes giving you loads of ideas and inspiration. To see what’s in each of those sections, download a copy of our recipe book now. Want to know more about the Master Cook itself? You’ll find that here. You can buy the Flint & Flame Master Cook from our online shop.